Have you been trying to get pregnant, lately? Do you want to be blessed with a beautiful baby girl or a wonderful baby boy? Are you tired of taking all those medicines that give you nothing more than hopes? We are here to give you something special that you can do along with taking medicines – Hindu mantras to help you get pregnant. Pregnancy is a divine stage in a woman’s life, and if she is willingly taking the step to be a mother, she is ecstatic when she finds out about the tiny baby in her womb. While there are some women, who get pregnant very easily, or just when they plan to. But there are others who are normal, yet are unable to bear a child. 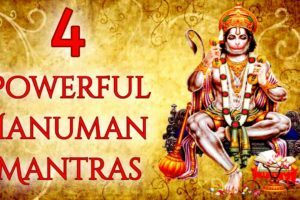 It doesn’t matter if your test reports are normal or not, if you want to get pregnant, there are some Holy mantras that you can chant to hold your baby in your arms, soon. But along with chanting mantras, make sure you continue with your medicines and treatments so that the results are sooner. Here are ten powerful mantras for getting pregnant. 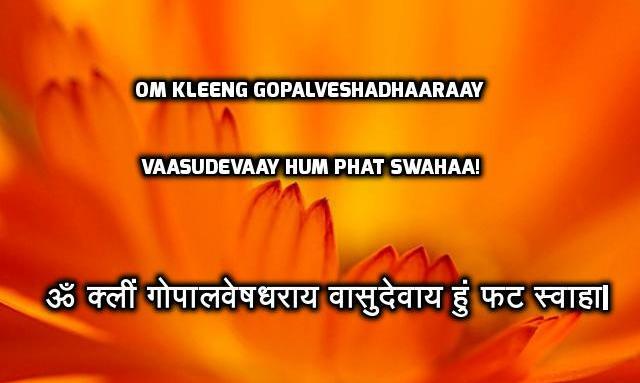 When you chant this mantra, make sure you imagine a small baby in your arms. It is very important for you to keep the hopes alive no matter what the doctors say. Because a hope lets you manifest your desire of getting pregnant and holding your very own baby in your arms! 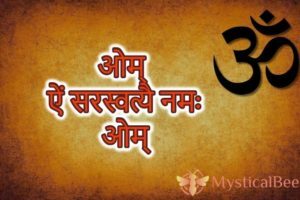 If you can get a Jaap Mala for yourself, it always proves to be beneficial while chanting this mantra. Make sure you chant this for at least 108 times in a day until you get the good news. During the prayer, take a vessel full of water. Place it in front of Mother Rajarajeshwari idol. Chant the mantra shower a few drops on the lady waiting for conception and also give her a sip to drink. 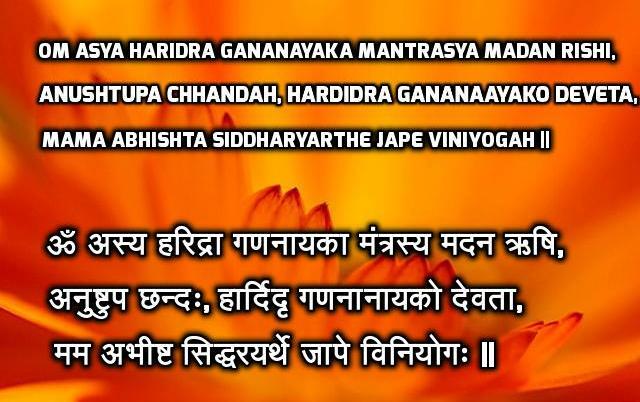 This Atharvana Veda mantra is so energetic and when chanted with devotion can give the best results. 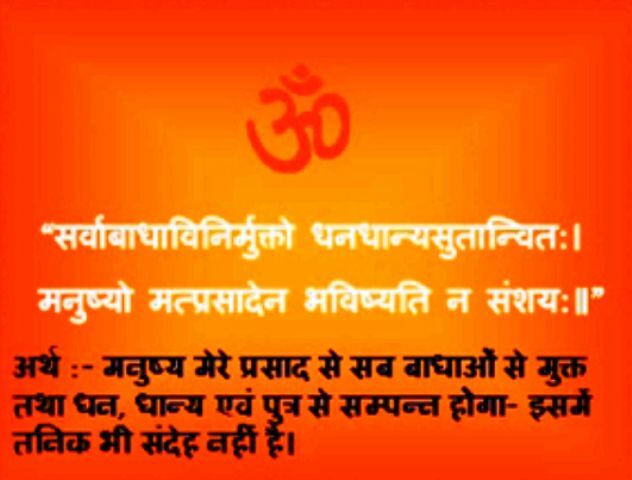 The mantra is helpful for conceiving and thus preventing abortion. 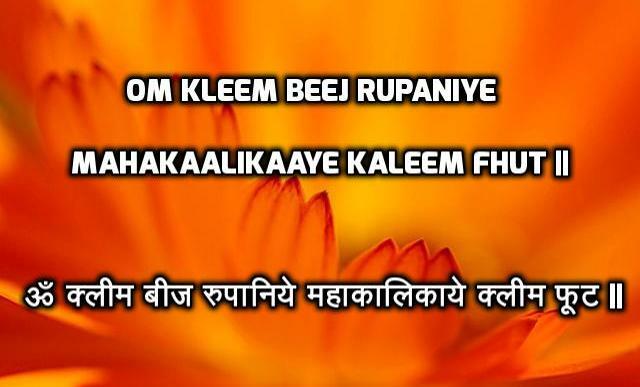 If you have a picture or idol of Bal Gopal ( a younger version of Lord Krishna) at home, place it in front of your eyes while chanting this mantra and see what happens in a few days. 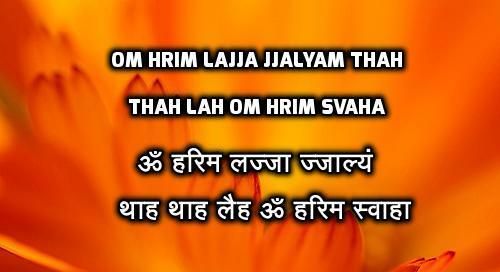 This is a very powerful mantra from Lal Kitab remedies and needs to be chanted with all your heart. 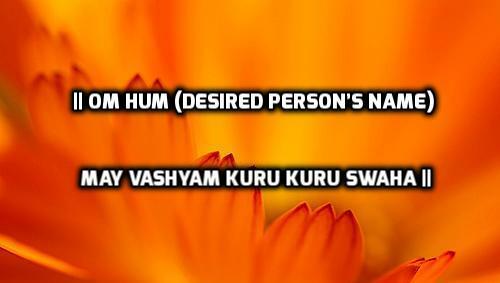 Have faith in Lord Krishna while chanting this mantra. 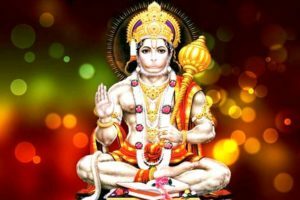 The effective Garbha Rakshambigai Gayathri Mantra is beneficial for conceiving a child successfully. 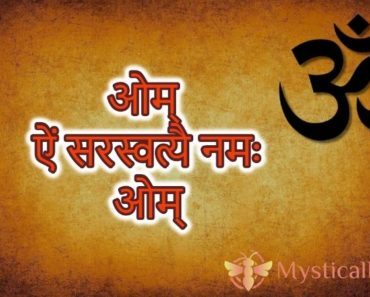 Best time to chant this mantra is early in the morning when you pray to God. The mantra has to be chanted 108 times a day till the day of delivery. With the mantra, you will praise Lord Krishna for blessing you with a child for the continuation of the lineage. Pray with patience and devotion, and you will get pregnant soon. 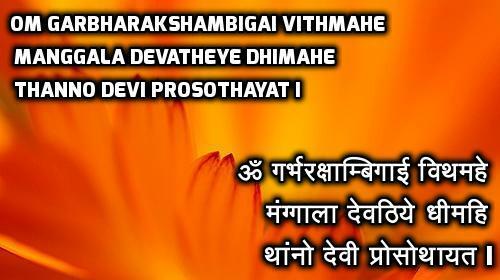 The mantra is simple and easy to recite. 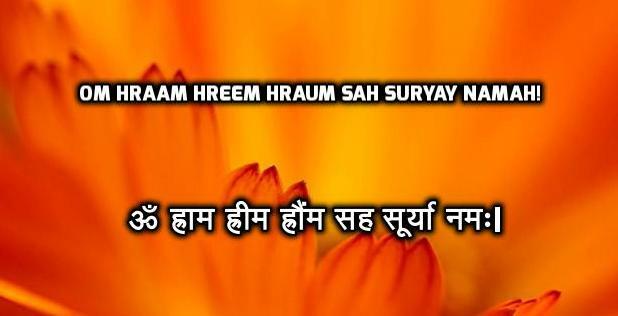 Keep chanting this mantra whenever you get time to conceive and avoid any mishappening. 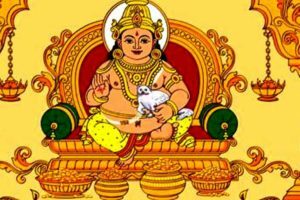 Swayamvara Parvathi is the trusted mantra which is widely used for successful marriage and also for conceiving your first child happily. This mantra will give you many benefits after your marriage. 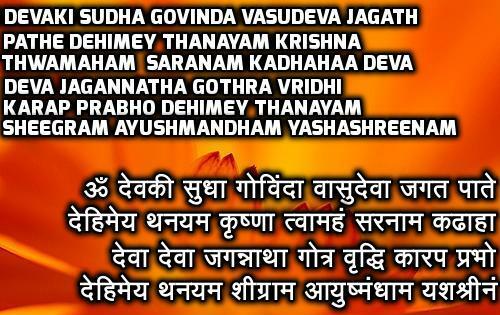 Chant this mantra with all your heart and lead a happy married life.